Jaipur, 29 July 2018 [Fik/News Sources]: Flowers offered at the dargah of Hazrat Khwaja Moinuddin Hasan Chishti in Ajmer city in Rajasthan will be used for making organic compost, the shrine’s management said on Saturday. Two recycling machines manufactured by Hindustan Zinc Limited and installed on the holy premises were inaugurated on Thursday by District Collector Aarti Dogra. Dargah Committee President Ameen Pathan Ameen said that around 25 kg compost can be manufactured from 100 kg flowers. The machines can churn out more compost during days on which there are more footfalls of pilgrims at the shrine. The machines will be operated by the Dargah Committee and staff is being trained for the purpose, he said, adding that the compost will be used for cultivating crops, vegetables and fruits. 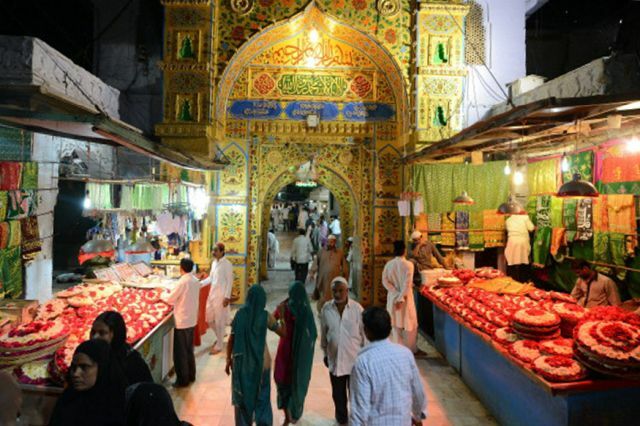 Flowers in large quantity are offered daily by thousands of devotees who visit the shrine to pay obeisance to 12th century saint Khawaja Moinuddin Chishti.